So, here we are. Another year of trying to think of the best gifts for your loved ones, young and old. The Christmas music in all of your favorite stores is blasting through the speakers, and there is yet another controversy surrounding the design on Starbucks cups. The chaos surrounding Black Friday is also this week and you may or not be trying to decide if it’s even worth the time and effort of going out and waiting in line to get a 50″ smart tv for $200. 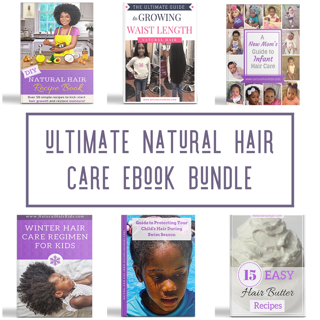 Regardless of what your plans are this week, we have some pretty awesome gift ideas for you and the naturalistas in your family. 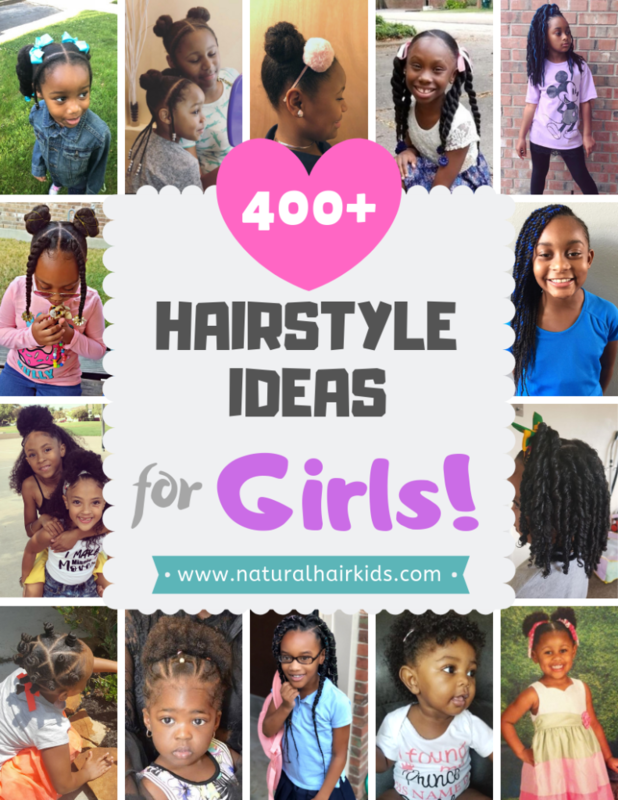 Whether they are newbies to their natural hair journey or masters at the perfect twist-out, we have gifts to help them and motivate them throughout every step of the way. As an added bonus, we’ve also been able to score some pretty great discounts for these products. Check them out! 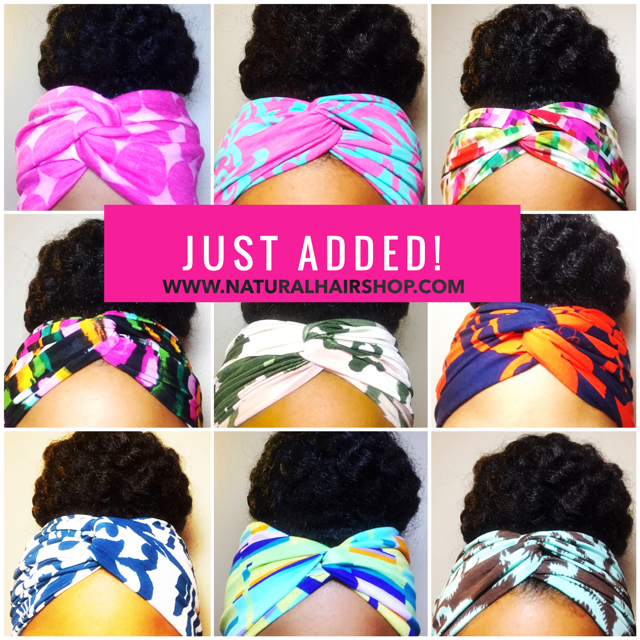 The Natural Hair Shop is a small woman and black owned company that provides satin pillowcases, bonnets, and other hair accessories to help adults and children protect and accentuate their curls and coils. 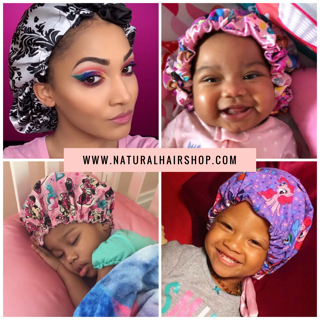 Natural Hair Shop bonnets and hair accessories have been seen on and endorsed by celebrities and influencers such as Disney’s Skai Jackson, the wife and daughter of NBA Player Chris Paul, and the wife and daughters of NFL Corner Antonio Cromartie. Their bonnets have been featured in Hype Hair Magazine and Juicy Magazine and have been featured twice on ABC’s Black-ish. Ariel Brands is an e-commerce business that produces creative and innovative works of art, wearable art, mugs, posters/prints, and custom designs created by artist, KeturahAriel. Her art reflects positivity and diversity. You can find images designed to empower children to embrace the beauty of being unique. Her art reflect social issues; its purpose is to inspire, and create awareness. Ariel Brands’ products represent an underserved, but growing population of an “economically and racially diverse” community of multi-ethnic, multi-racial people; particularly focusing on consumers who identify with images that represent their rich heritage. Ariel Brands’ images have been widely received and applauded for their large bold beautiful hair styles, the resemblance of someone near and dear to each viewer, and how it promotes multiple dimensions of a one’s self-identity. Spend $75 and get 20% off. Introducing the first gift set specially curated for curly haired kids, the KURLY KID Toolbox by PuffCuff. First ten customers to purchase this gift set get 10% OFF with promo code TOOLBOX10 (for a limited time)! The Kurly Kid Toolbox is a collection of hair accessories and items designed to keep your little one’s curls, and waves healthily and painlessly gathered into gorgeous puffs, plus a few additional items to build healthy hair confidence! Want more Holiday Coupons? Leave your email address below to download our Coupon Book!